Sunday the last day of the week where everyone wants to wind down, relax and spend the day in good company. If you are looking for a way to unwind after a big weekend, we have a few ideas how to spend your Sunday in Belgrade. 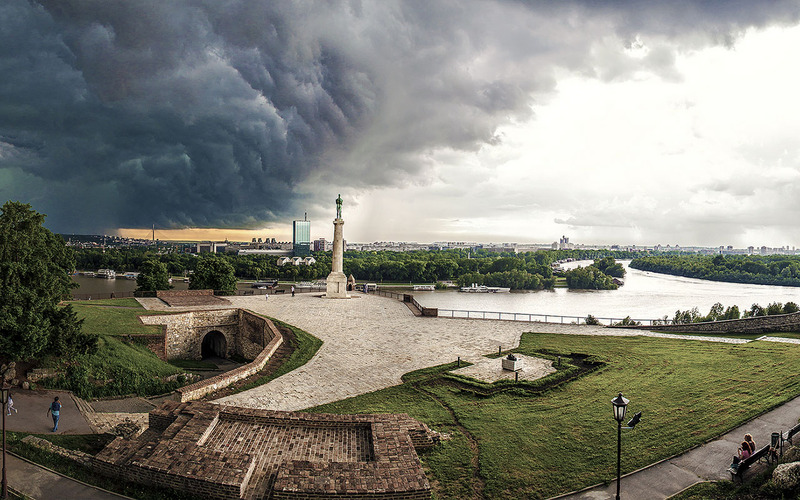 Belgrade has may great attractions to see. Belgrade has a fantastic cafe scene so you can start of with grabing a coffee and some breakfast, followed by some shopping in Knez Mihalilova pedestrian street. The best way to see and enjoy Belgrade is by foot, so we suggest you take walk through Kalemegdan Fortress. There is lots to see and is great way to see some Serbian history as well as churches and beautiful views of the rivers. You can also pick up some souvenirs from your trip. 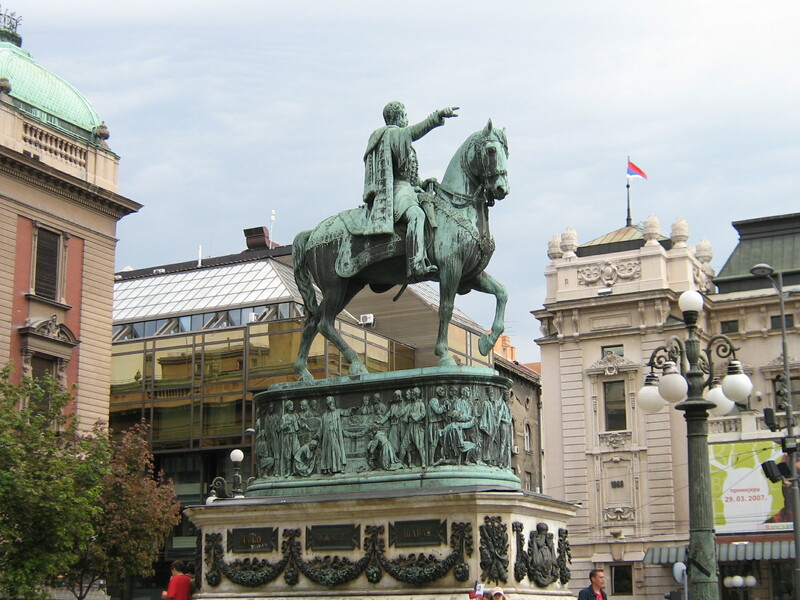 Belgrade also has a many museums you can visit, including the very famous Nikola Tesla Museum, the National Museum of Serbia, Ethnographic Museum, and The museum of Applied Arts just to name a few. 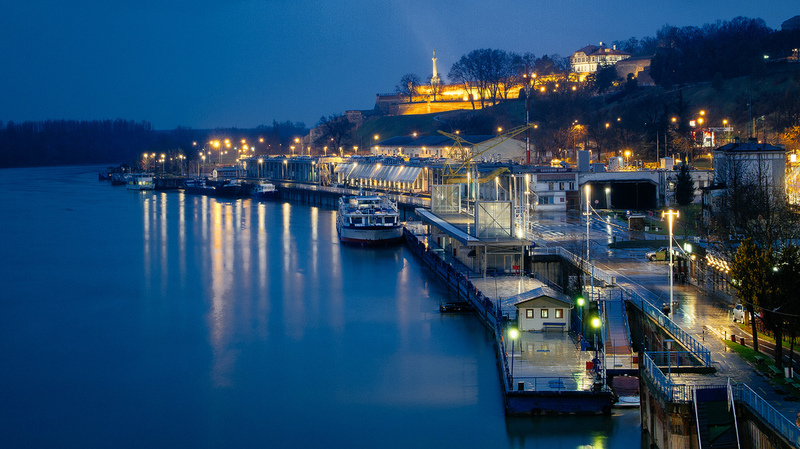 An evening stroll along the Sava River and head to Beton Hala where you will find some amazing restaurants and bars. It is a perfect way to end the day while you watch the sunset and enjoy dinner and drinks with friends.